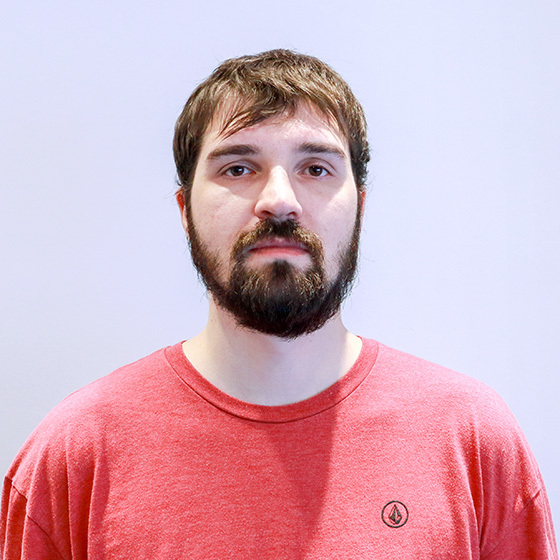 Anton is a full stack developer on the Cancer Informatics project, tackling every aspect of the project from front end to back end to testing to deployment. Anton joined Techna in 2015 after six years working for various companies across a variety of applications. When not at work coding, Anton spends his free time… coding, with significant contributions to open source projects such as Ubuntu.